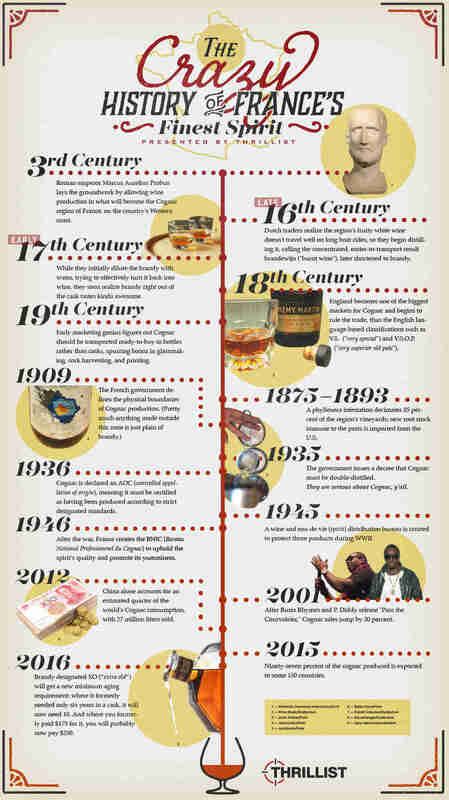 Cognac, it's the Champagne of brandy, meaning it can only legally come from a very specific region of France -- and it's very fancy. Or is it? The surprising history of one of France's least heralded contributions to the spirit game includes some shockingly un-fancy revelations... like how America once saved the entire industry. 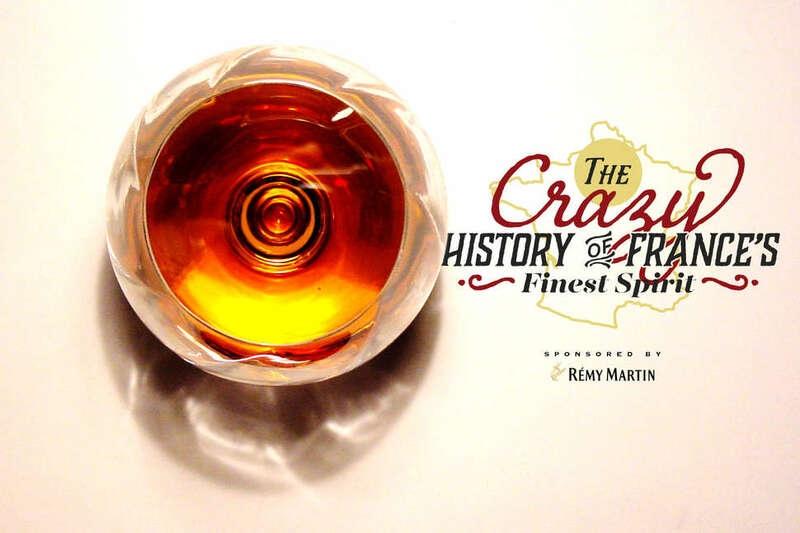 Find out more historical truths about it right below, because in our never-ending endeavor to educate our readers on all things booze, it's about time we learned you on the history of Cognac.